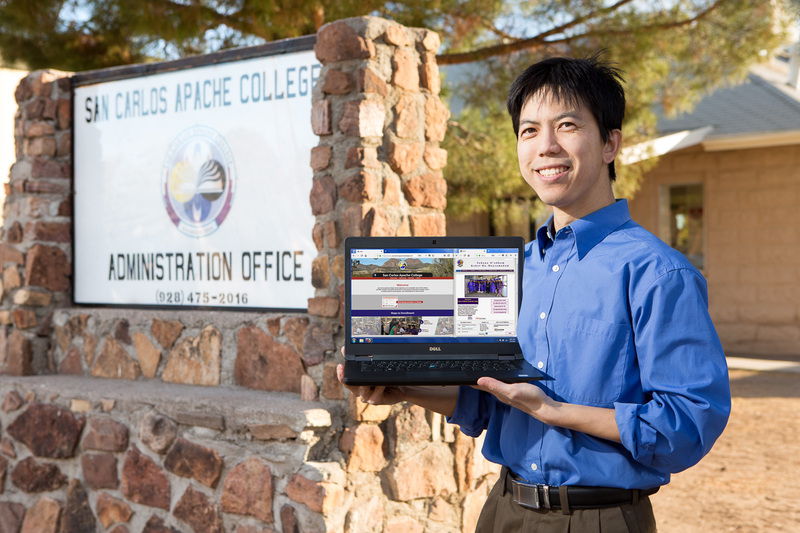 Kenneth Chan is the Information Technology (IT) Officer for San Carlos Apache College, a new and emerging tribal college on the San Carlos Apache Reservation in Arizona. He is tasked with enhancing the College’s IT infrastructure, capacities, and services, including outfitting classrooms and key facilities with high-speed Internet connections and video conferencing capabilities. He also employs his skills in technology, marketing, and photography to manage the College’s social media platforms and website. Kenneth currently teaches CIS 100 Introduction to Computers at the College, a class that he describes as “auto shop for computers.” It is a perfect first course for students interested in develop their own technology skills, with opportunities to build hands-on job experience as a student technician for the College. He previously served as the Admissions Officer of the San Carlos Training Institute, a vocational school in mining and construction, established in partnership between the San Carlos Apache Tribe and Freeport-McMoRan, a leading international mining company headquartered in Phoenix, Arizona. 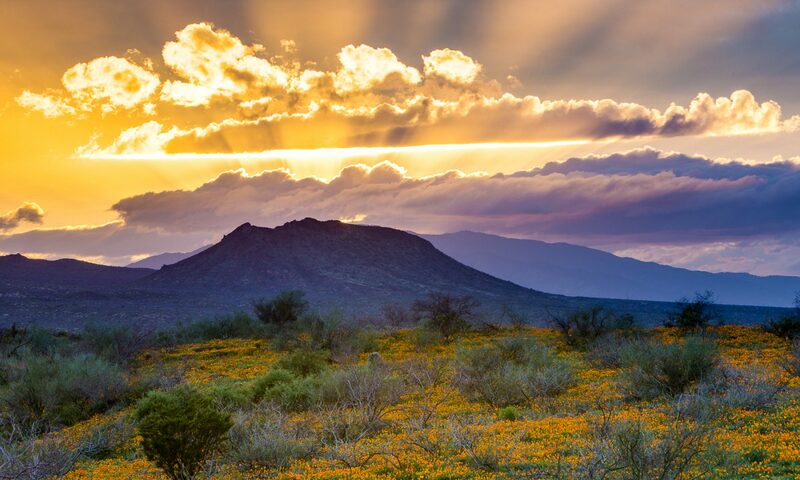 He has also taught photography and Photoshop art classes for Gila Community College / Eastern Arizona College and STEM classes at the high school level. Prior to relocating his family and photography business to Arizona, Kenneth was the Multimedia Services Manager at Stanford University and worked for the department of Academic Computing for over ten years. Kenneth earned his Bachelor’s degree in Computer Science from Stanford University and is currently working on a Master’s Degree in IT Management through Western Governors University (WGU) in order to better serve as the lead instructor and program designer for the College in related technology fields. He is also actively learning the Apache language (Nnee Biyáti’) through classes like APA101 at SCAC!